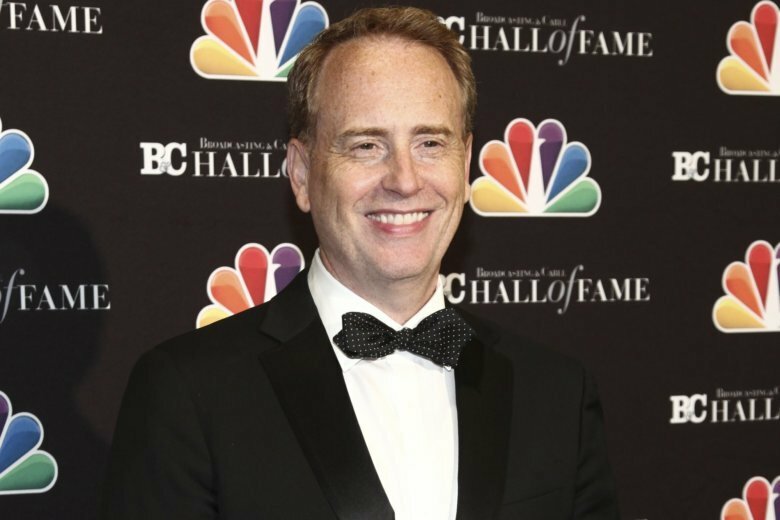 NEW YORK (AP) — Robert Greenblatt, who has run NBC’s entertainment division for nearly eight years and engineered a comeback, said Monday that he is calling it quits and the network named two of his executives to replace him. George Cheeks and Paul Telegdy were promoted to co-chairmen of NBC Entertainment. Cheeks has been in charge of NBC Universal’s cable networks and NBC’s late-night programming, while Telegdy has run the broadcaster’s non-scripted programming division. “I wasn’t sure a turnaround was even possible,” Greenblatt said in a letter to NBC staff on Monday. He’s spearheaded an effort to bring live musicals to television, from “The Sound of Music” to last year’s “Jesus Christ Superstar” concert. Greenblatt said it’s time to move on to a new challenge, although he hasn’t said what that might be.